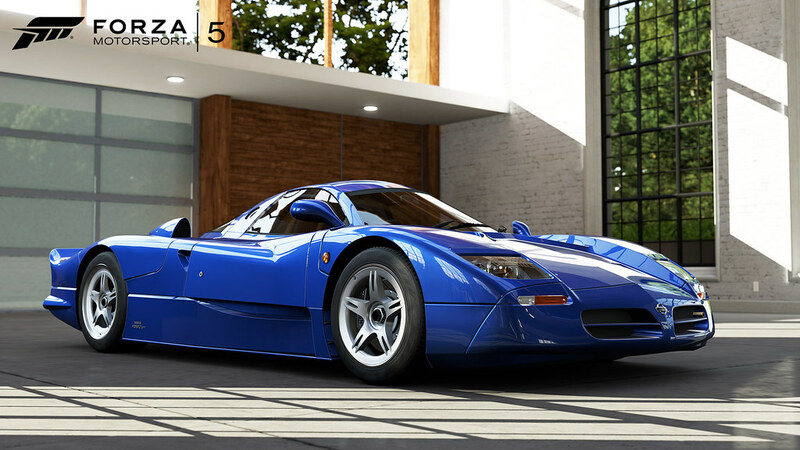 Some say, that If you love the world’s most widely distributed TVshow, you will probably love this car collection on your Xbox One. 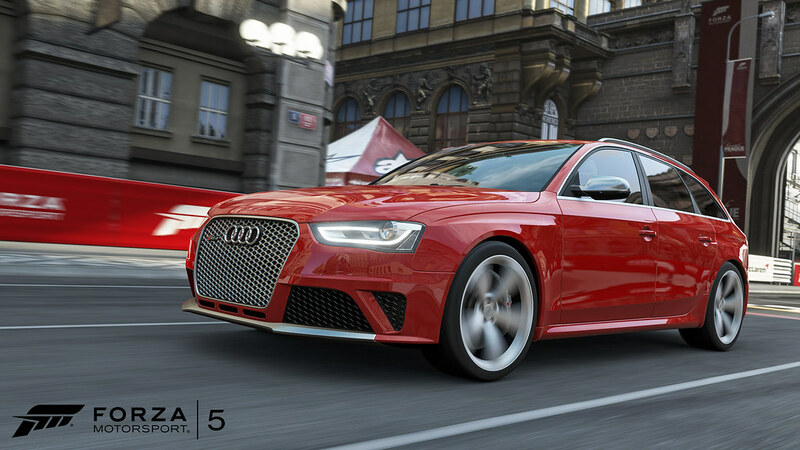 Turn10 Studios released the Top Gear Car Pack for Forza Motorsport 5. 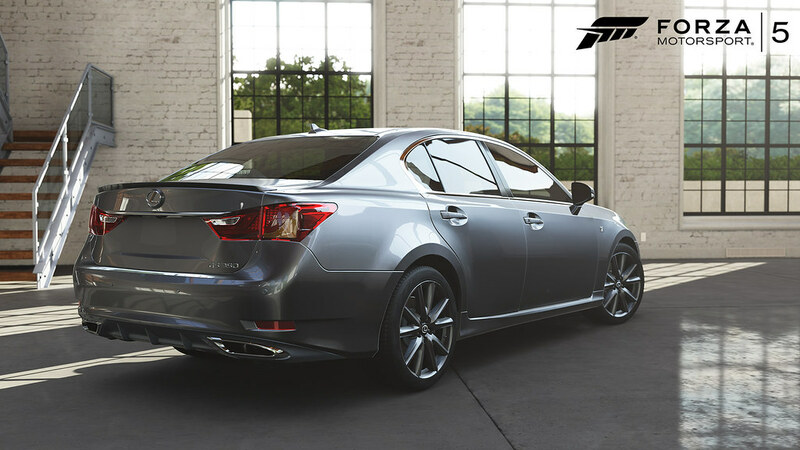 This new pack introduces ten new vehicles for for you to enjoy. 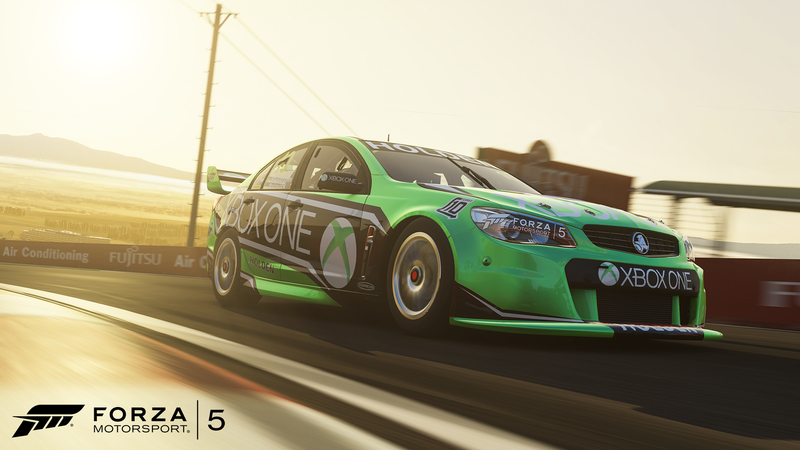 Most noticeable is the #10 Xbox Racing 2013 Bathurst 1000 Holden Commodore VF. 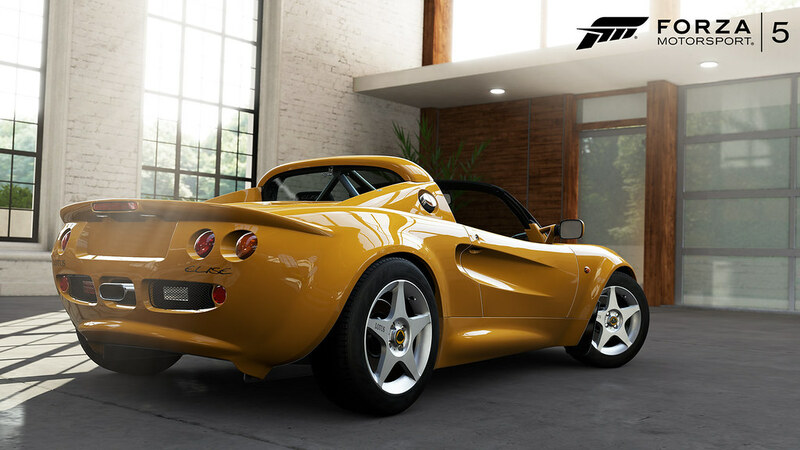 This car is brand new to the Forza Series, while the other cars have already appeared in the former Forza franchise titles. The rest of the pack includes a second race car. 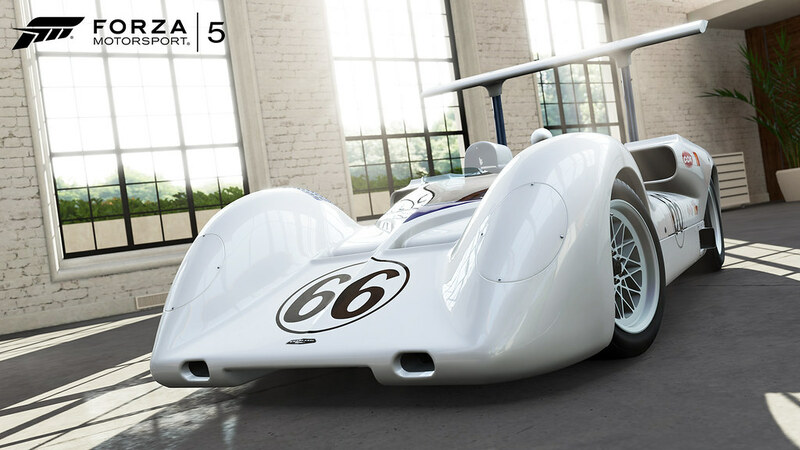 this time a real classic car famous for winning Sebring, Nürburgring 1000, and the Indianapolis 500. 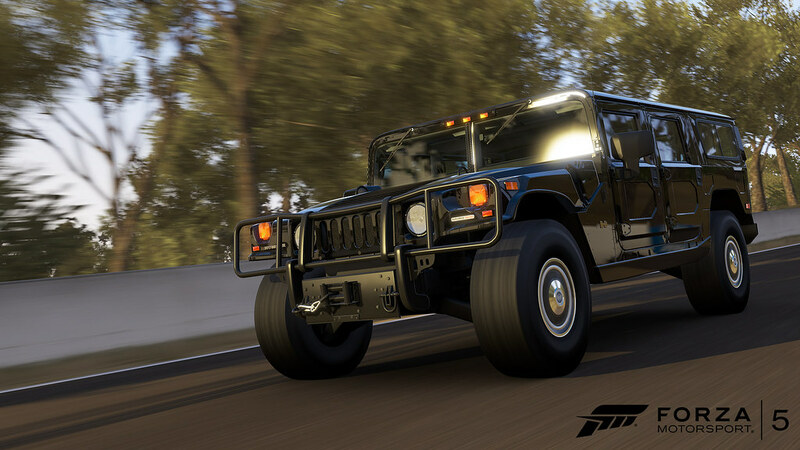 One heavy 2006 Hummer H1 Alpha Forza caters its offload fans, while the rest of the pack consists out of well known road cars. the 2013 Audi RS4 Avant, 2008 Subaru Impreza WRX STi, 1999 Lotus Elise Sport, 1980 Renault 5 Turbo, 2013 Lexus GS350 F Sport, 1998 Nissan R390 and last but not least the alien of the bunch… a super cool 2011 Ford Transit SuperSport Van. 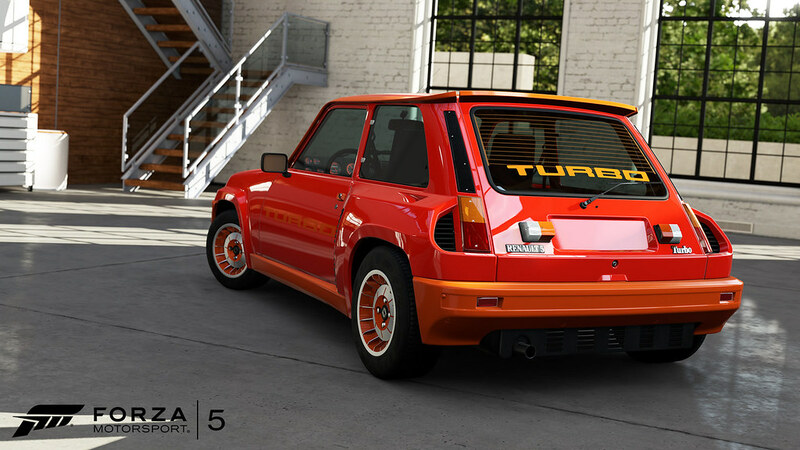 Turn 10 also announced that on April 1, Forza fans will have the chance to race against The Stig’s Digital Cousin (Gamertag “Stigs Digi Cuz”) in a Rivals event on the virtual version of the Bathurst Circuit at Mount Panorama, Australia. 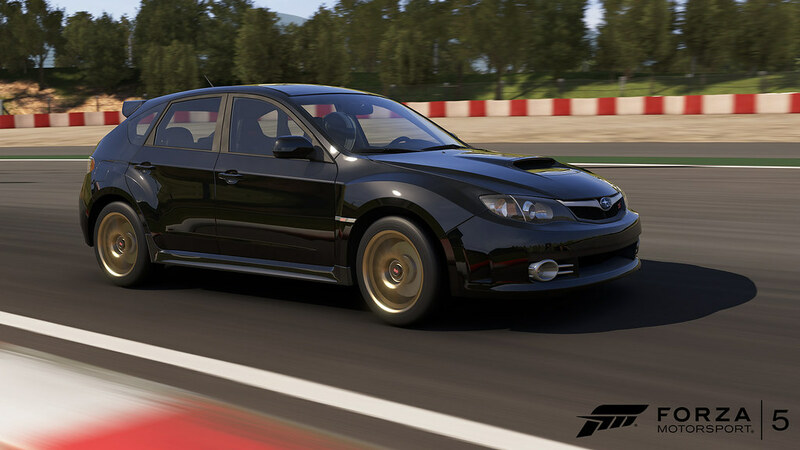 You will race the 2013 Holden #10 Xbox Racing Team Commodore VF and try to beat the Stig’s Digital Cousin. All contenders will receive an in-game credit reward while more prizes will be awarded to the Top 10 finishers of the event. 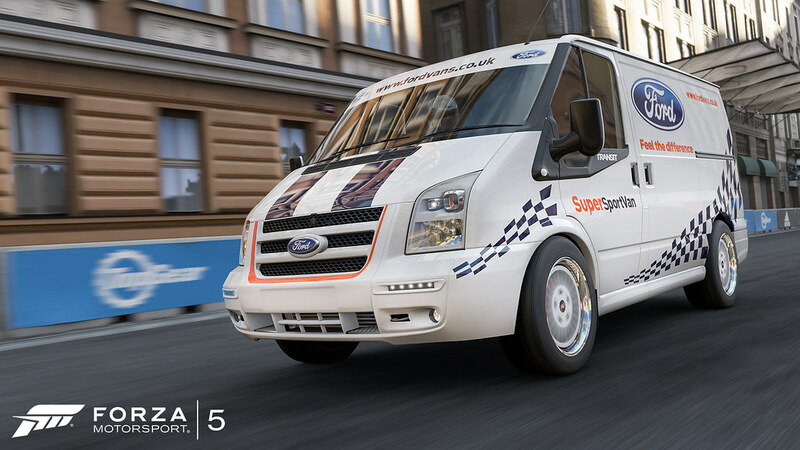 This DLC pack including all 10 cars is available for download at the Xbox Games Store for $9.99 (£7,99 – €7,30) The Top Gear Car Pack is also included as part of the Forza Motorsport 5 Car Pass.